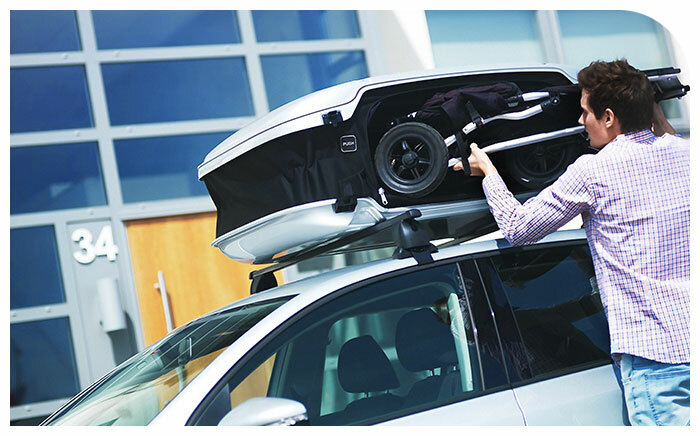 Do you have problems finding room for all your everyday stuff in your car? Thinking about trading up to a larger vehicle? Or do you think that it is not worth the investment to buy a bigger car? The URBAN LOADER provides the solution that allows you to keep your small car and at the same time expand the cargo capacity. 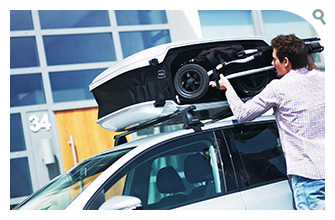 Now you can finally load your shopping bags and the baby carrier or suitcase in the car. The URBAN LOADER turns everyday problems into opportunities.